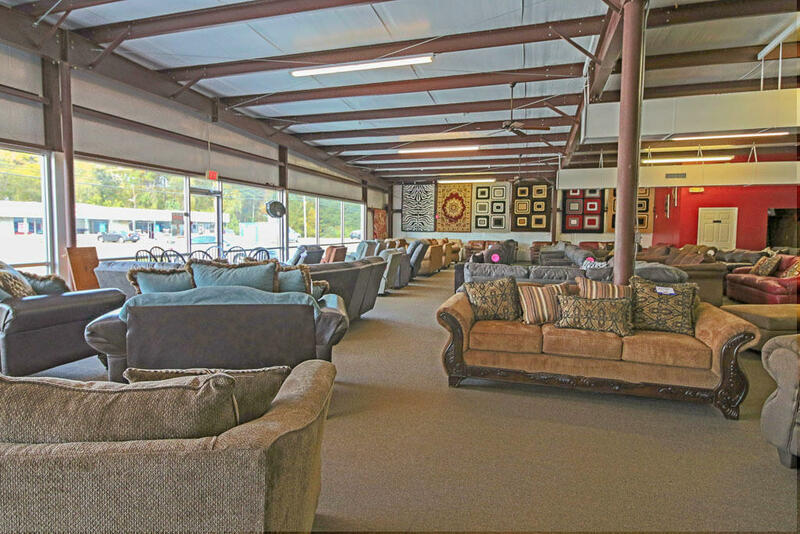 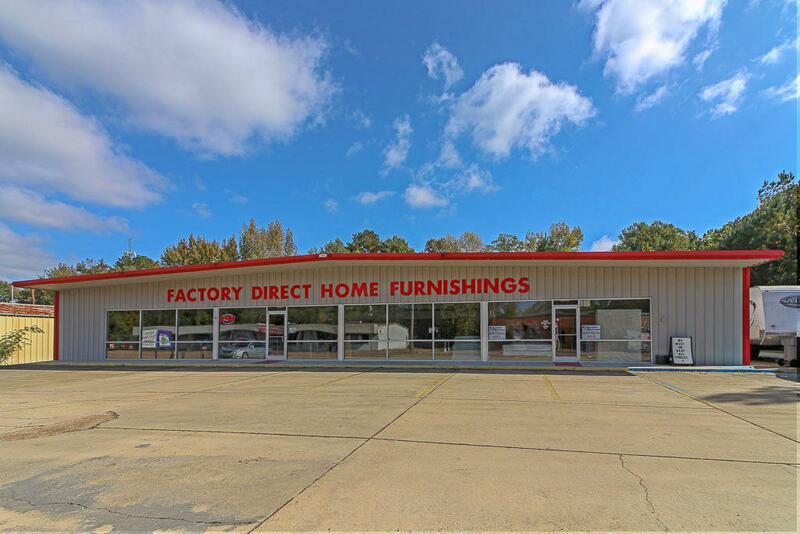 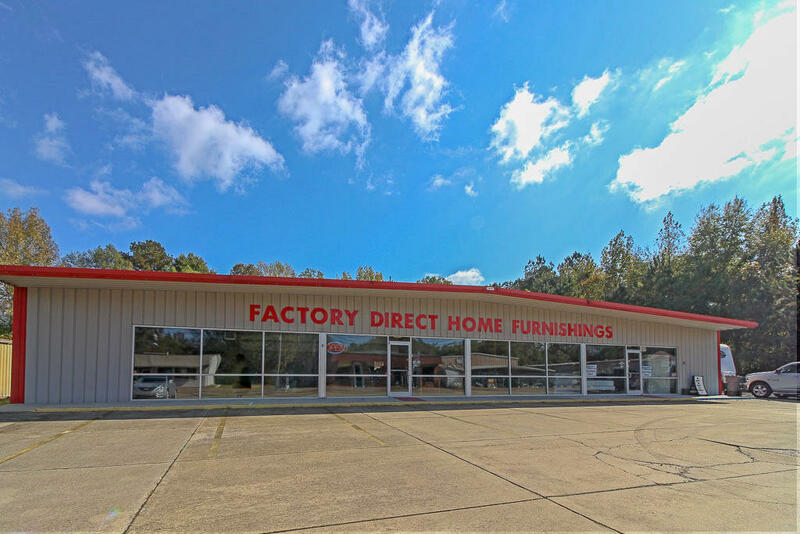 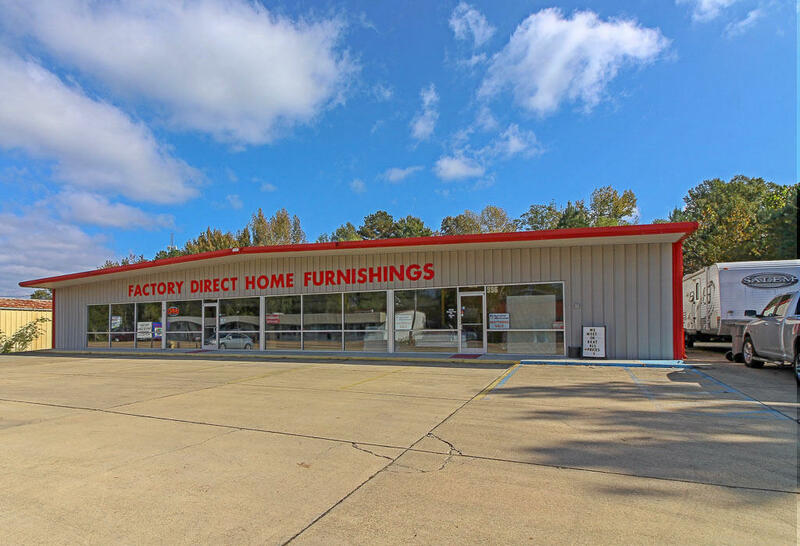 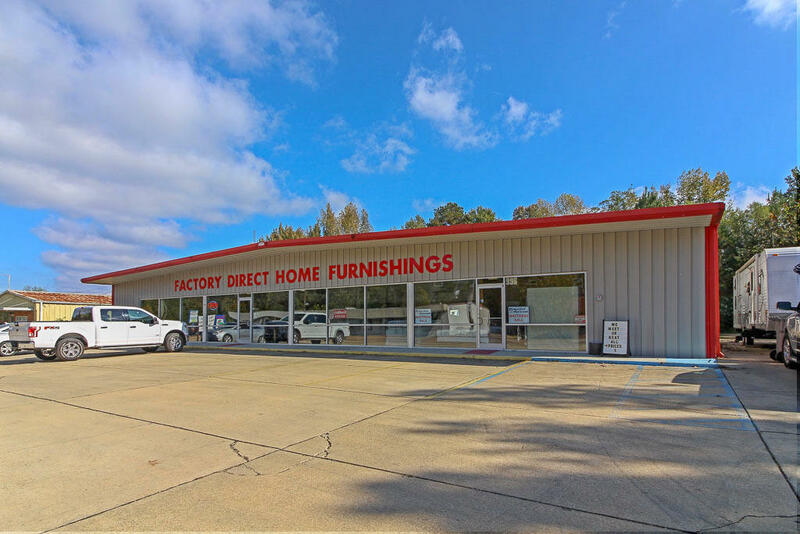 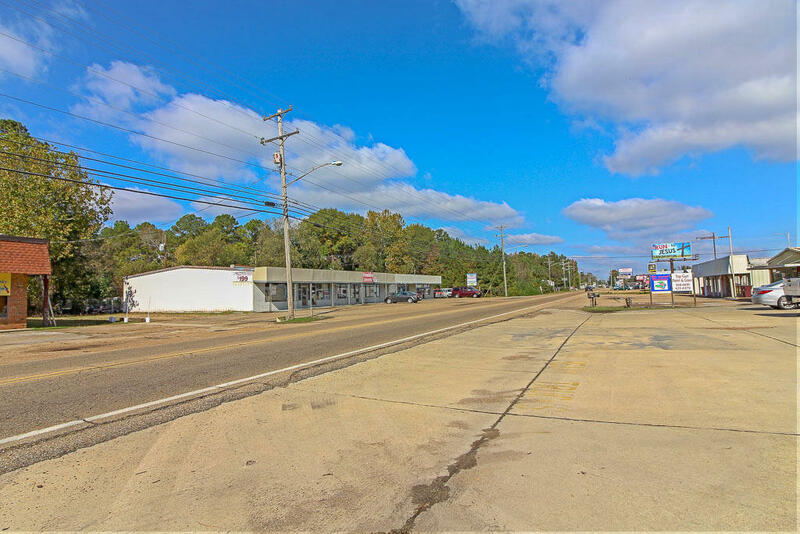 Amazing commercial building for sale in a very attractive, high traffic location. 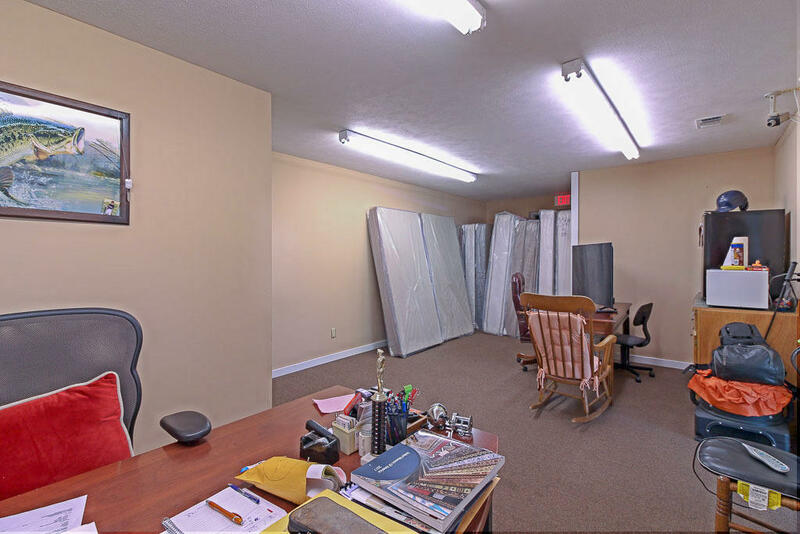 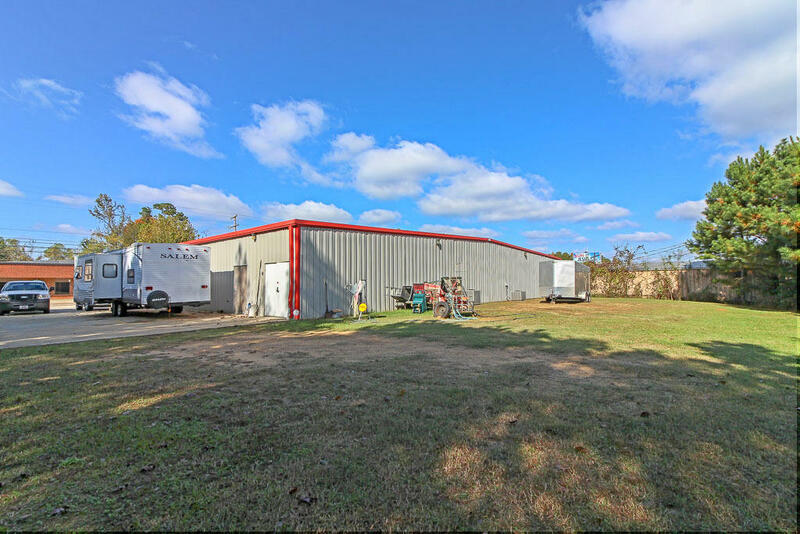 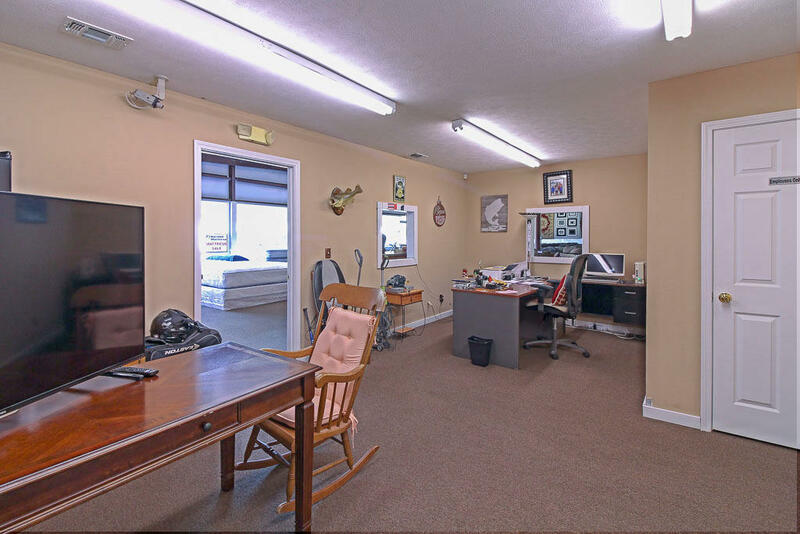 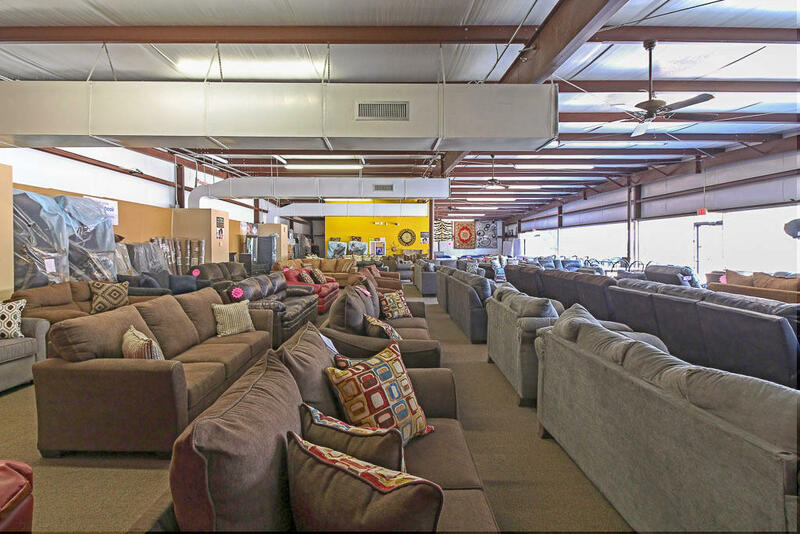 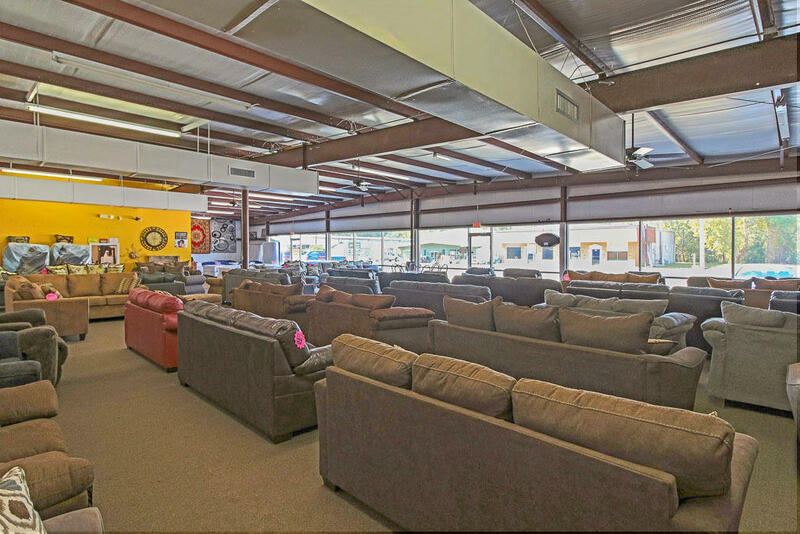 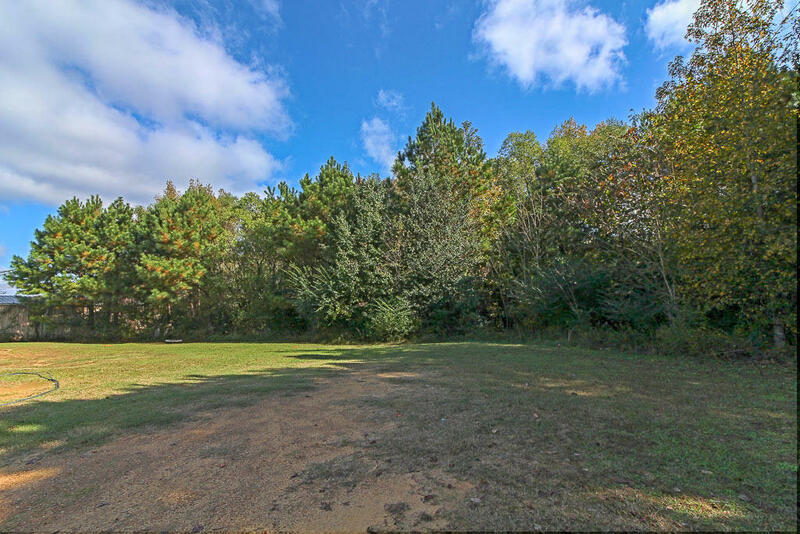 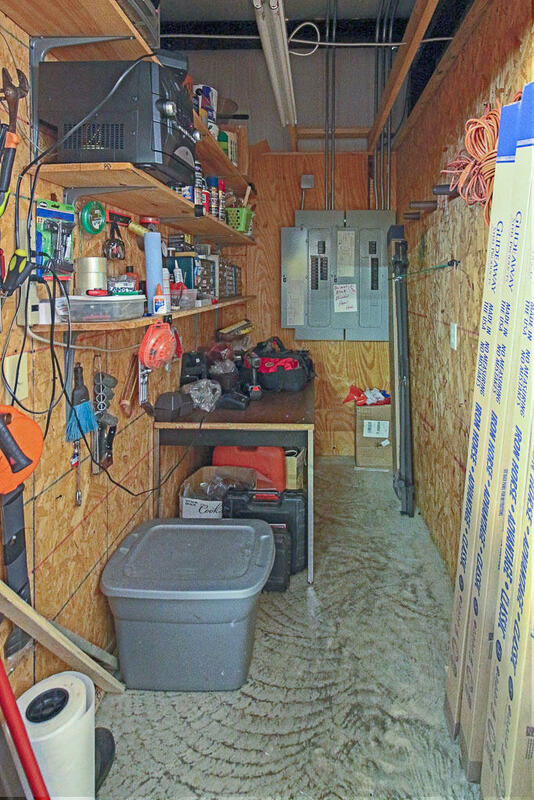 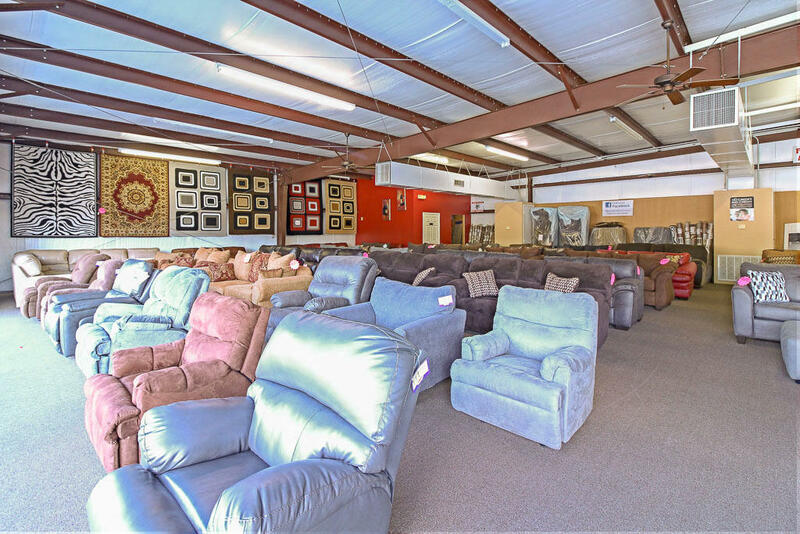 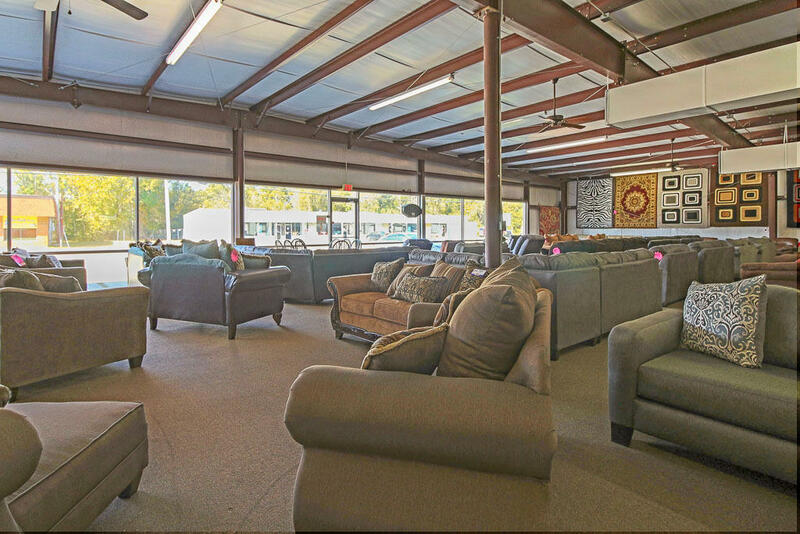 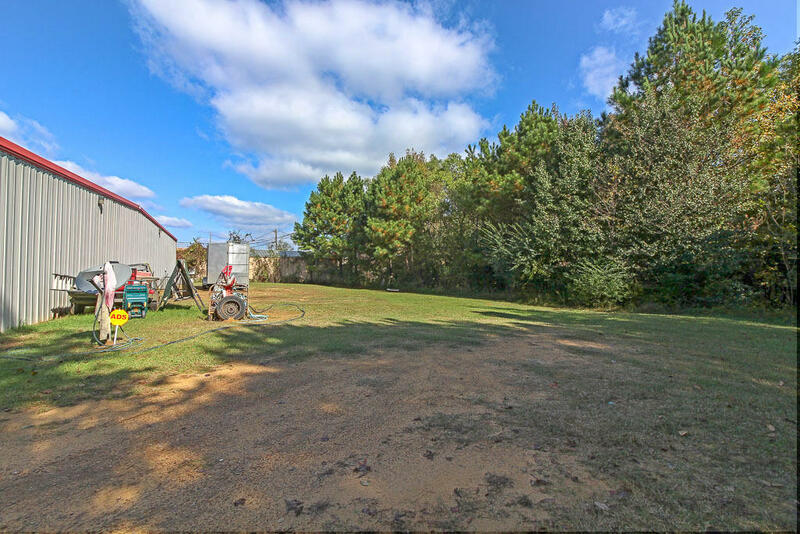 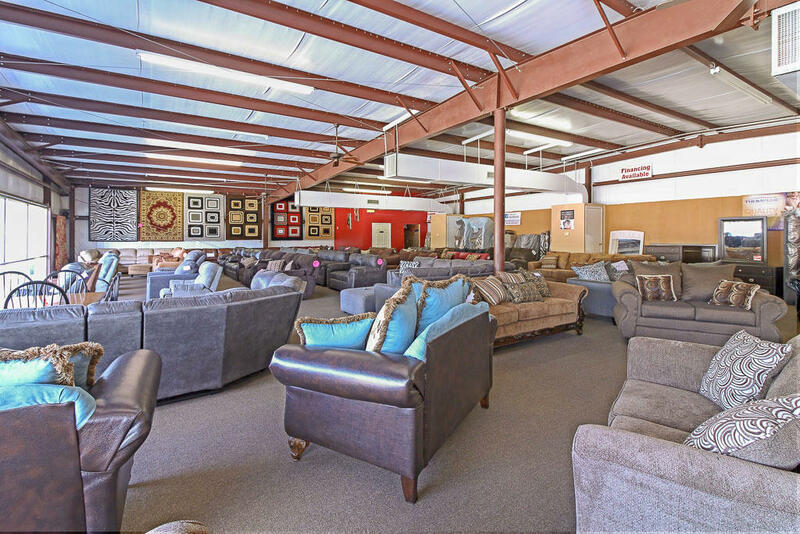 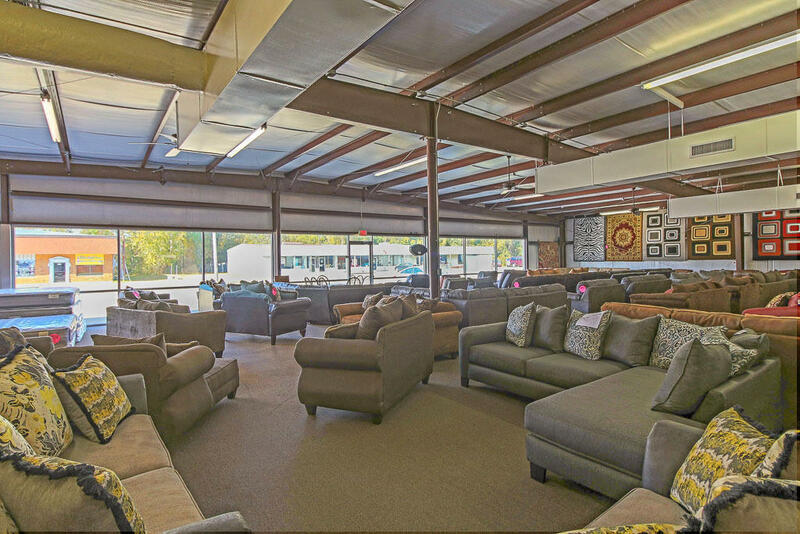 Very spacious with 5000 square feet of room, an acre of land and plenty of room to expand your growing business! 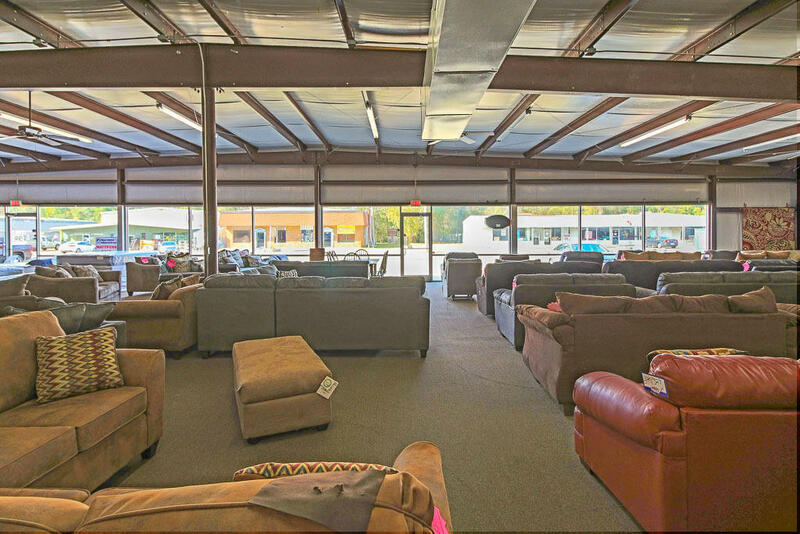 Beautiful storefront with lots of large windows and natural light. 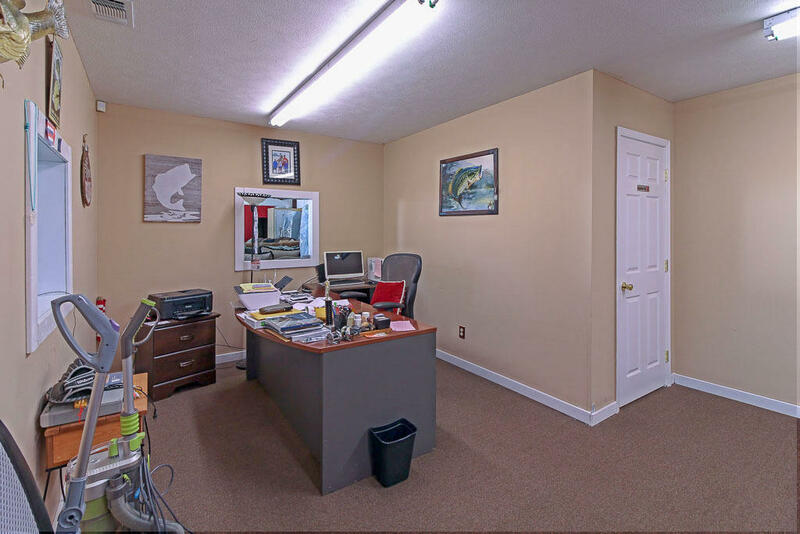 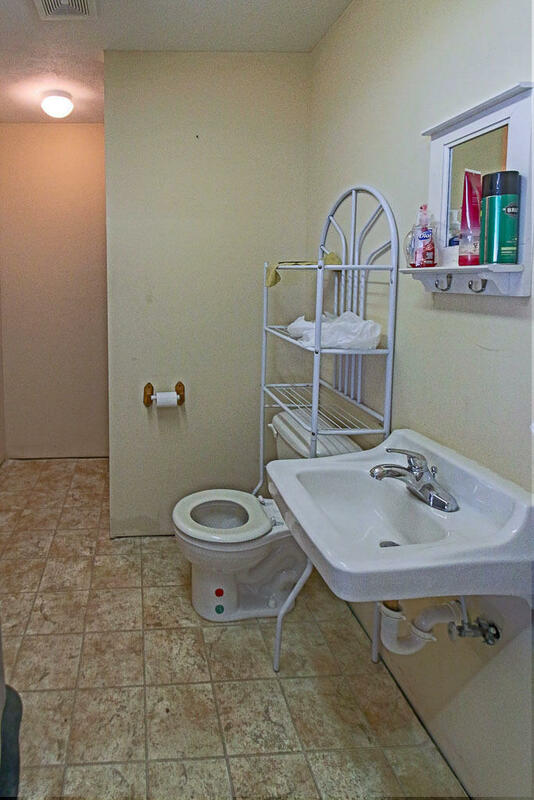 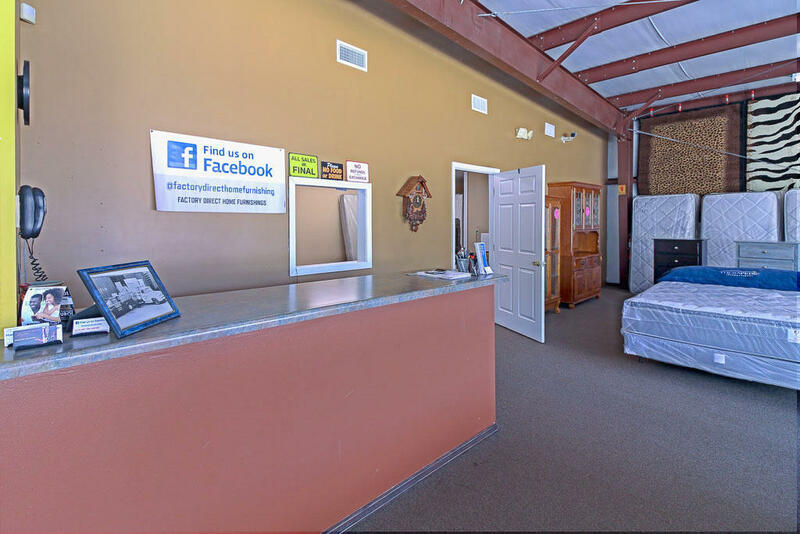 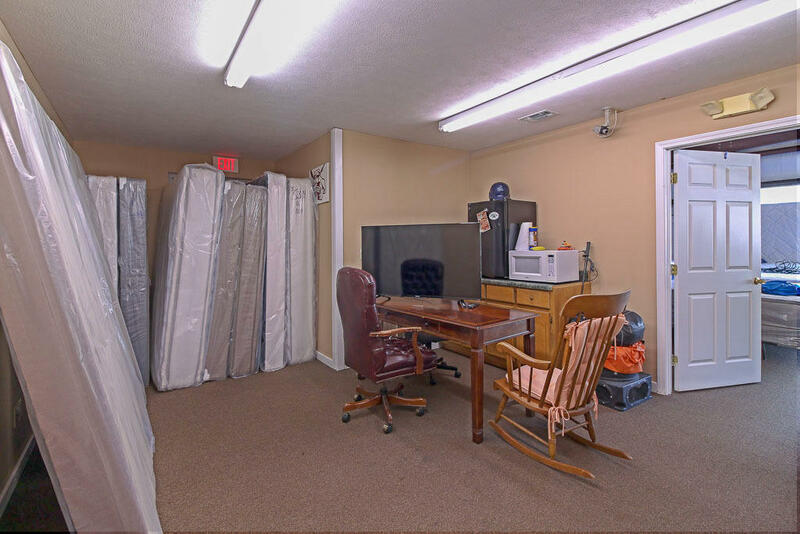 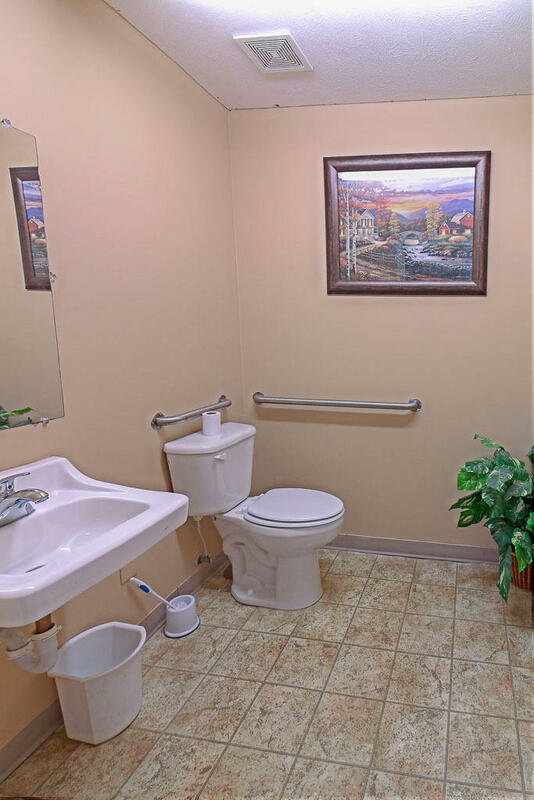 This great building is only 13 years old and includes two bathrooms (one with a shower), a large office and lots of space for your business needs. 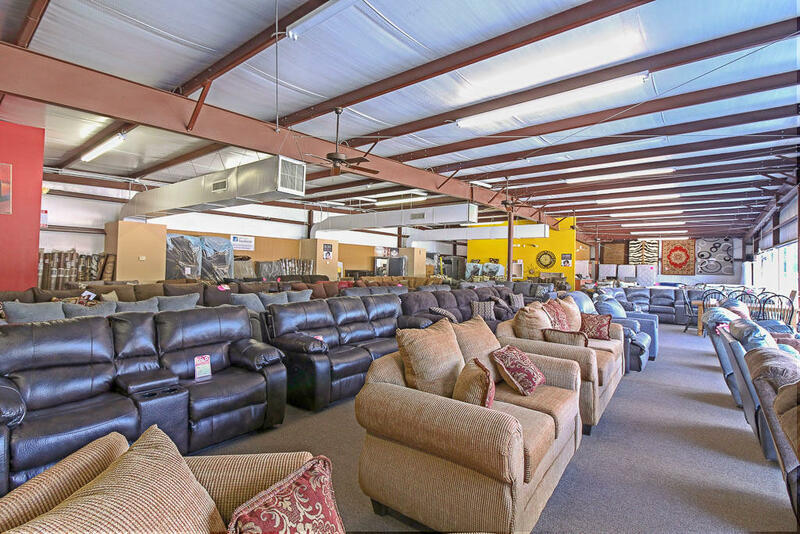 Inventory can be purchased separately. 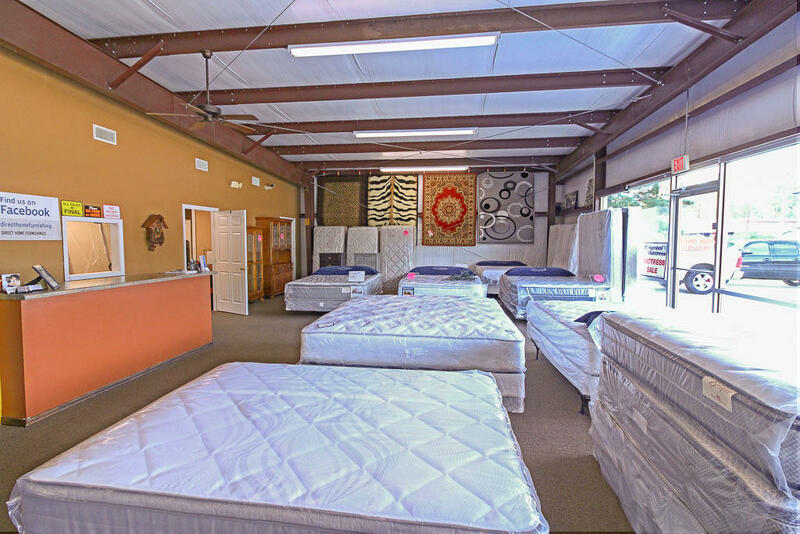 This business has been established for 24 years. 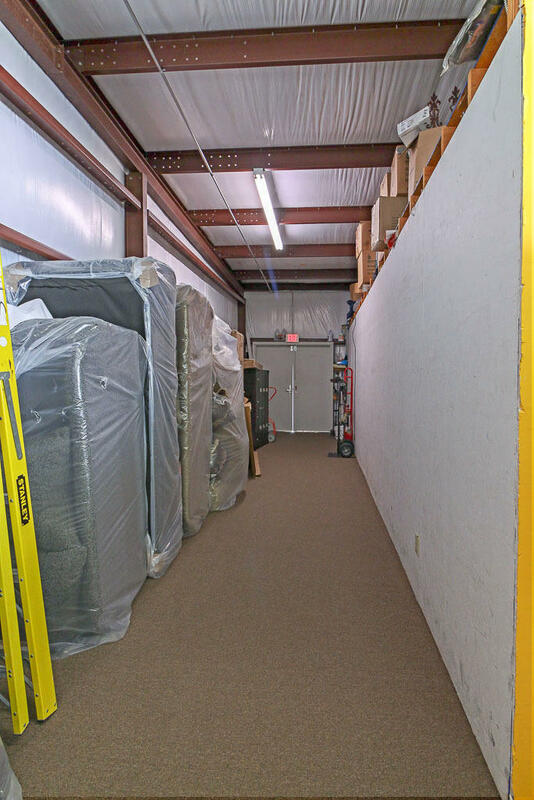 This could be an excellent asset for your company. 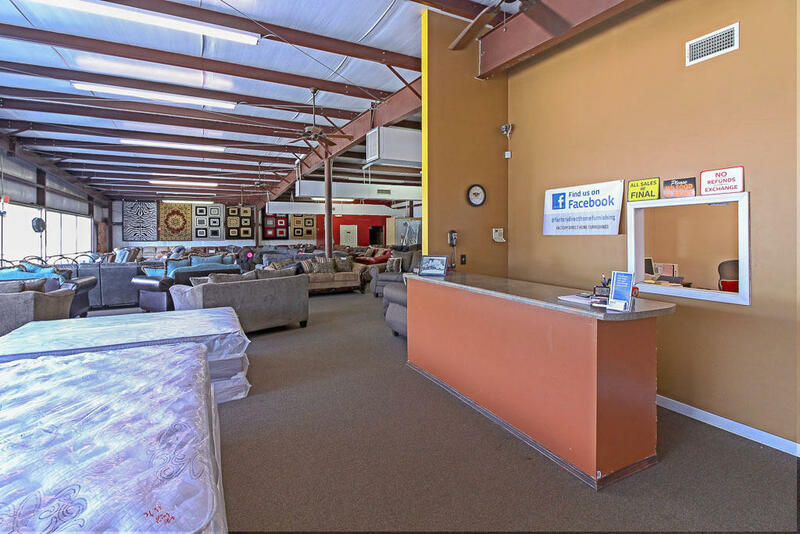 Tons of drive by traffic daily with well known established businesses nearby.